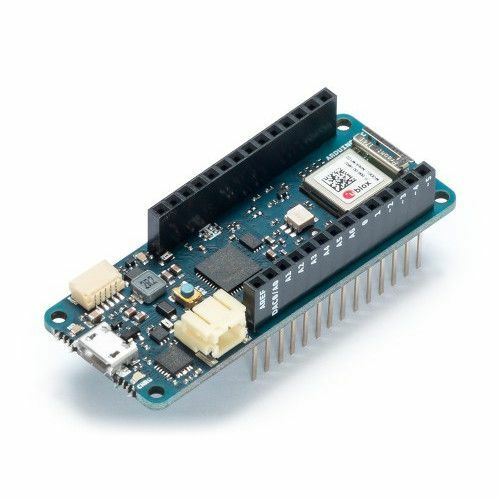 I would like to find an Arduino with built-in Bluetooth. I know about the HC-06, the shields and the other Bluetooth modules, but i would like to have built in Bluetooth for eliminating the risk for miscommunication on the serial port. The official Arduino foundation did produce an board but it's retired now. 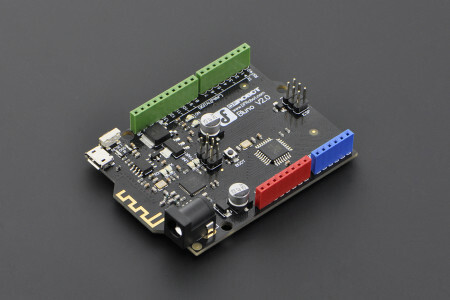 Arduino has just released a MKR WIFI 1010 board that includes an ESP32 module that allows bluetooth connectivity. It's mainly an internet of things board but it supports both bluetooth low energy, BLE, and wifi. 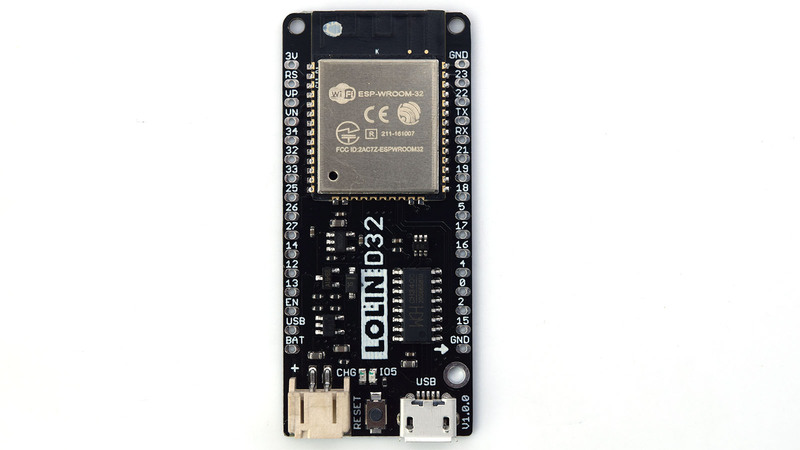 ESP32 is great: offers both wi-fi, Bluetooth and BLE connection as well as lots of GPIO. 9 GPIO's can be used as capacitive touch sensors (it has 10, but only 9 are available). 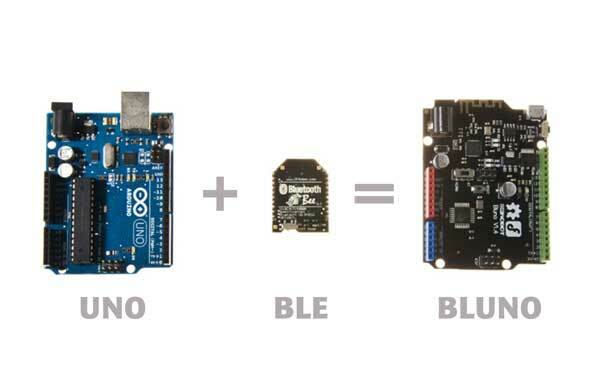 Can arduino nano board support bluetooth earphone and python for sound function?